Accomodation is only 3 km from the highway. The blue room : Romantic with unique view on the water. Super Boxsping bed , with private bath, shower and toilet - Television - fridge -Wireless free internet - sitting area - dressing gown. The green room : Snug and pleasant with wonderful view on the water. 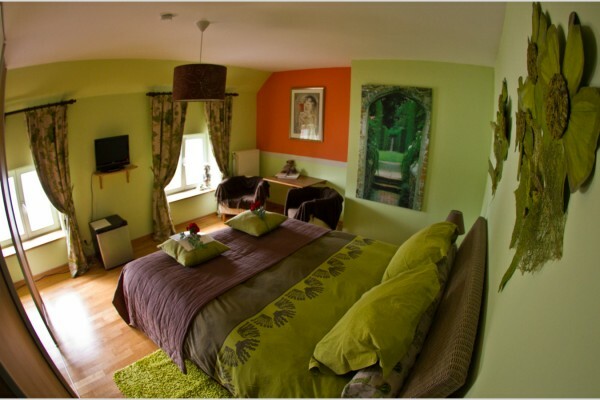 Kingsize bed - private shower and separate toilet - Television - fridge - wireless free internet - sitting area - dressing gown. 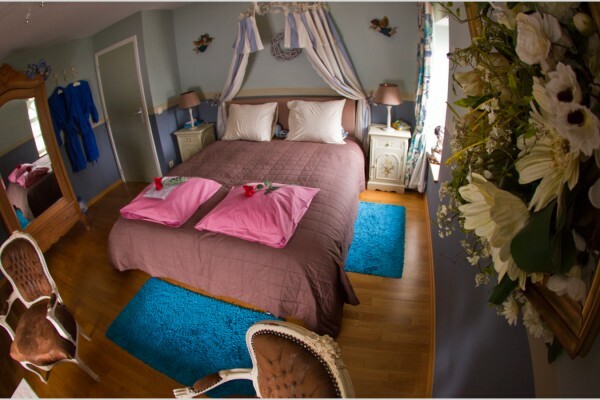 The lila room : Fresh and heavenly with a wonderful view on the meadows and forests. 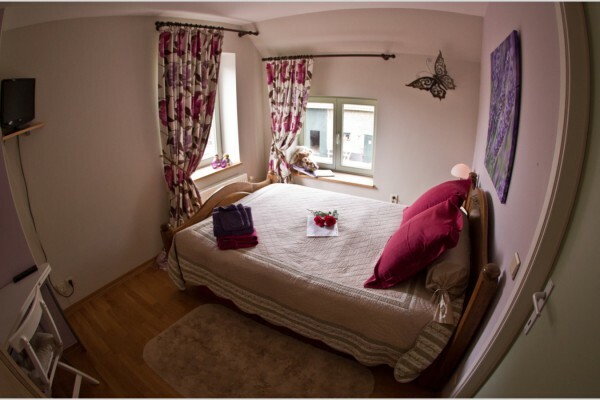 Boxspring bed - private shower and separate toilet - Television - fridge - wireless free internet - sitting area - dressing gown. € 35 - € 55 p.p.p.n. Every morning an extensive breakfast is served in the living room or in your bedroom, according to your wishes. No experiences yet with Hoeve Westdijk. Be the first! 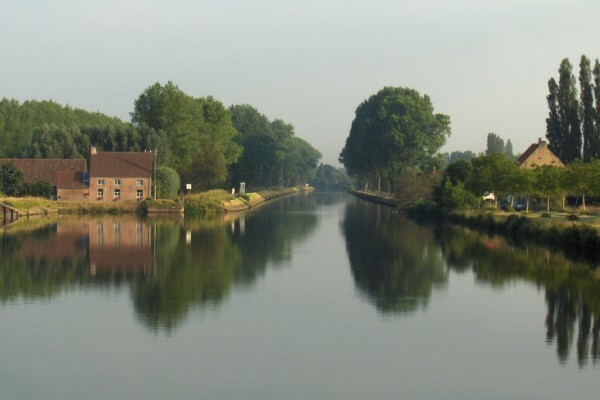 Did you stay in Hoeve Westdijk? Let us know what you thought about it and help others to make the right choice! * I confirm having stayed in Hoeve Westdijk. Find other bed & breakfasts in Oostkamp, all bed & breakfasts in Brugse Ommeland or all bed & breakfasts in West Flanders.